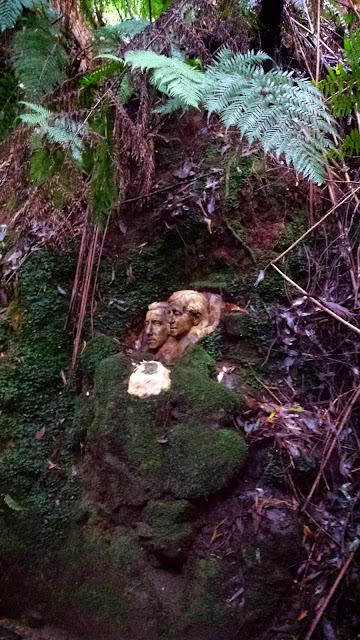 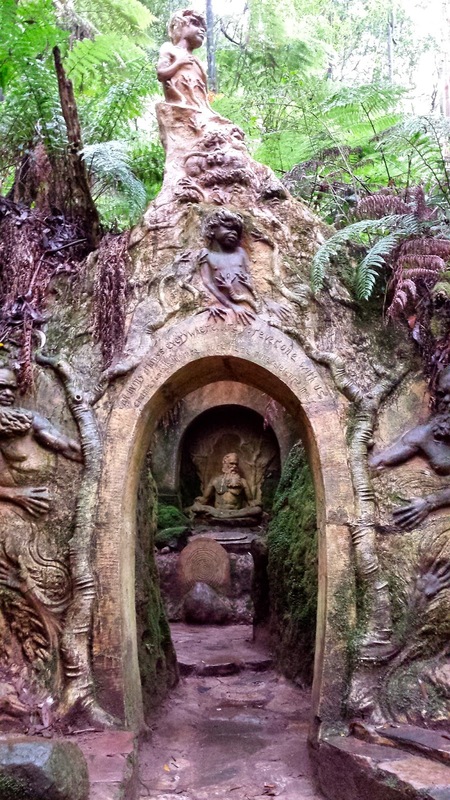 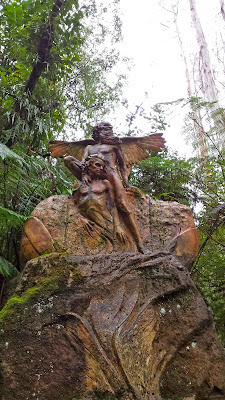 Take time out of your busy week to chill out at William Ricketts Sanctuary. 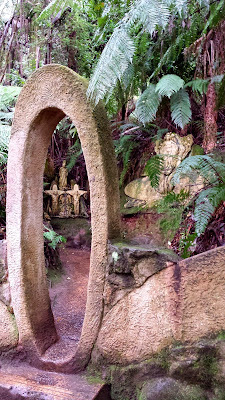 Breathe in the crisp fresh mountain air and experience the quiet serenity of the gardens. 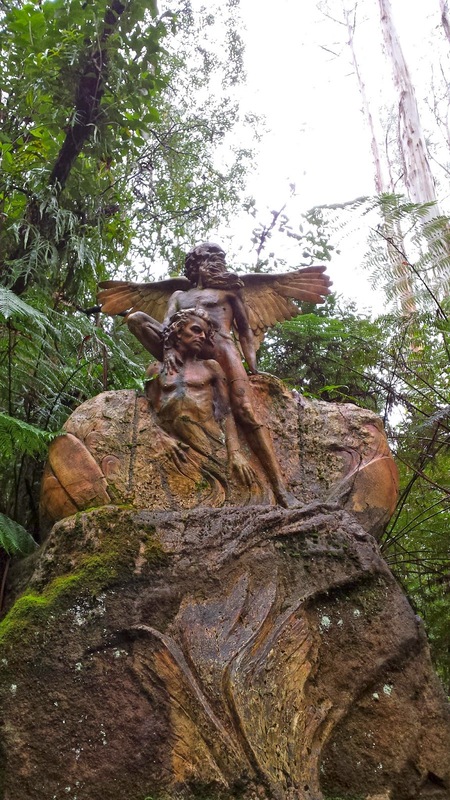 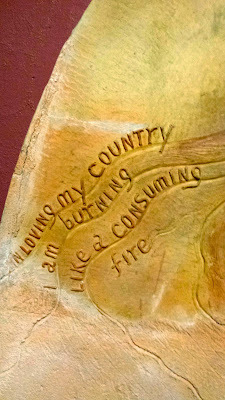 Ricketts was a man who was as passionate about his country, the Aboriginal peoples and their connection with the land, as he was about his forest home in the Dandenongs where he lived for the best part of 50 years. 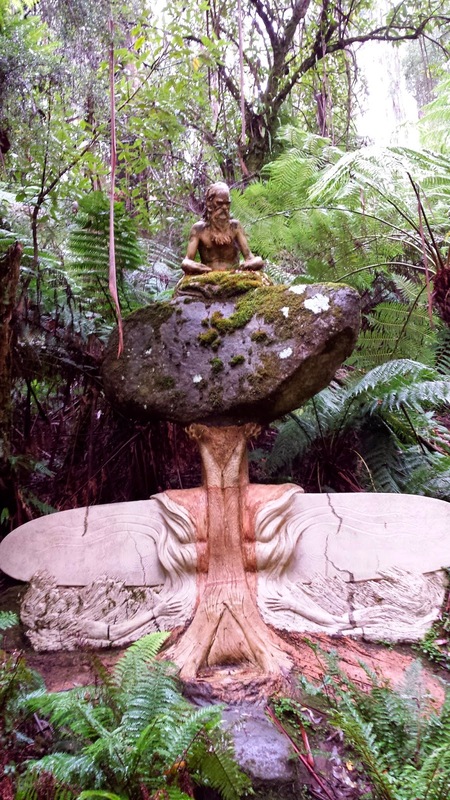 He bought the small bush block in the 1930's for his mother and himself. 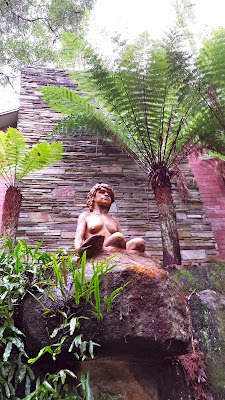 His mother lived at the property until her death in 1951. 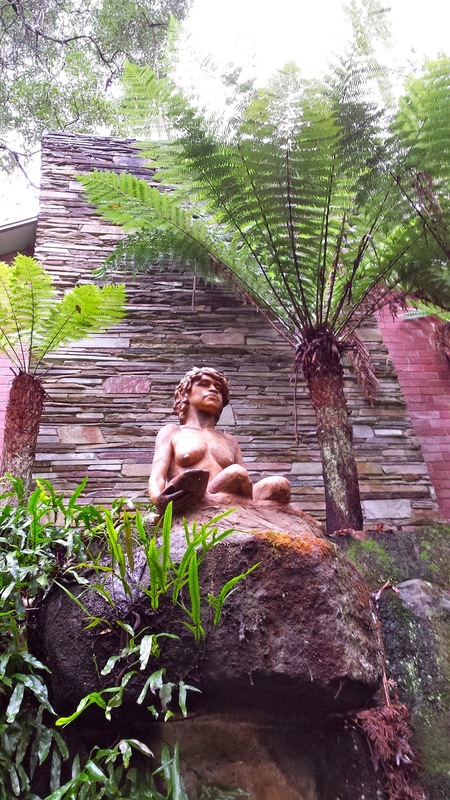 The sanctuary was purchased by the Government in the 60's. The Sanctuary has about 92 works - some along the paths, some hidden in grottos accessed off the main trail. 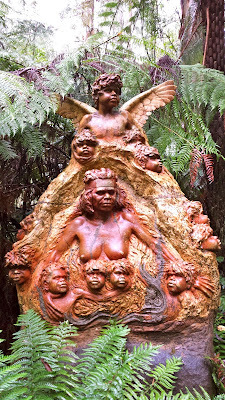 Beautiful Aboriginal children peek out behind fern fronds and Elders sit atop rocks and mighty Mountain Ash tree stumps. 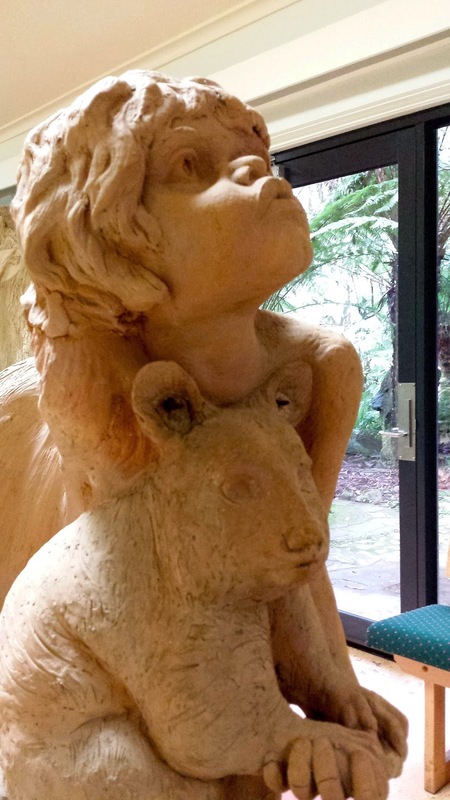 Look for native animals in the detailed sculptures. Apart from frequent trips to Central Australia and a two year stint in India, Ricketts continued to live at the sanctuary, creating his beautiful clay works and sleeping in the kitchen of his gallery until his death in 1993 at the age of 94. He and his mother have their ashes interred behind a rock at the property, forever in their spiritual home.